UFC fighter Cris Cyborg has once again taken a shot at Ronda Rousey on Twitter. The Tweet in question was on March 22 and was actually in response to one from Becky Lynch. Cyborg commented on Lynch’s Tweet, when “The Man” had some fun with Rousey and her husband, Travis Browne. This is not the first time that Cyborg has taken a swing at Ronda. online. Cris called Rousey out on Twitter on March 14, telling the Raw Women’s champ that she wanted the two of them to “make wrestling real again.” Rousey has become a target since turning heel and as she’s lashed out at everyone around her, she too has received her share of jabs as well. Many fans believe that Cyborg will eventually sign with a pro wrestling company. That company could be WWE or AEW, though nothing has been made official from either side. 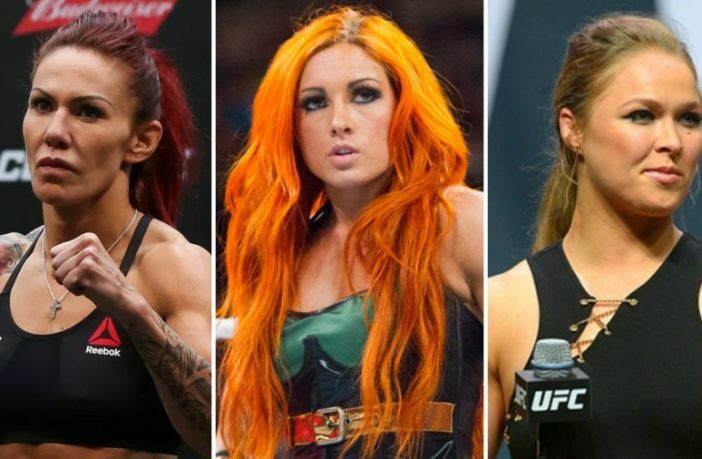 Cyborg seems like a perfect fit for business, but it’s unknown when or if, she could make the jump from MMA to pro wrestling. 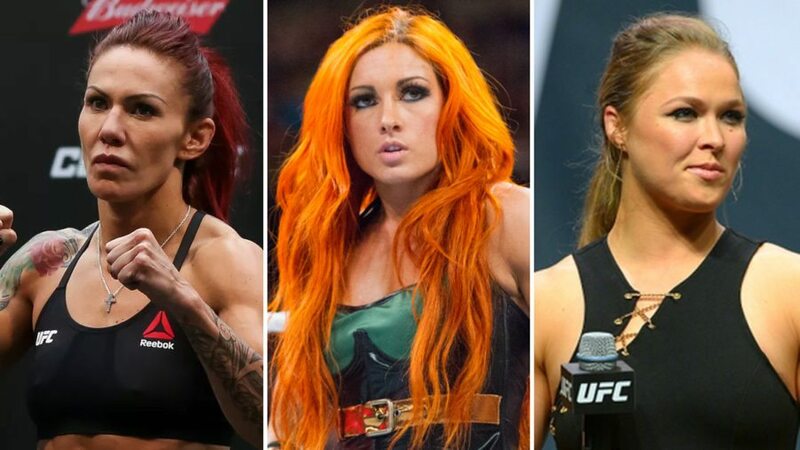 Rousey and Lynch will go to war with Charlotte Flair at WrestleMania 35, when the three Superstars compete for the Raw Women’s Championship in what will probably be the main event of the night.